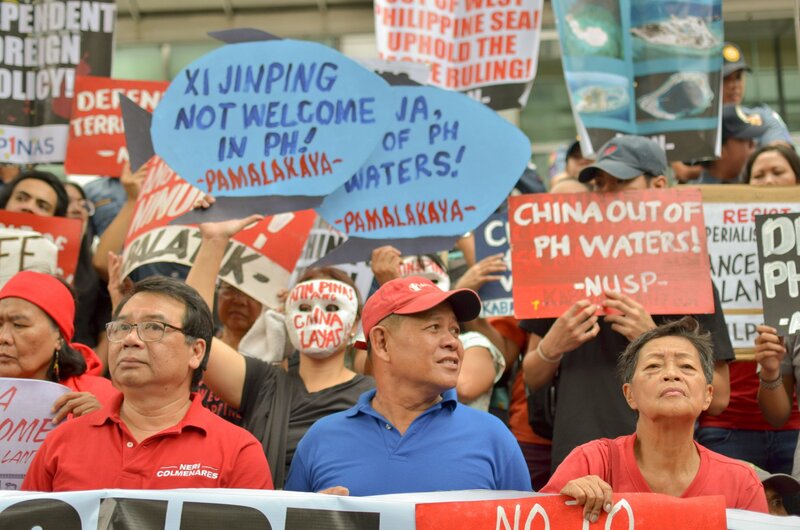 MANILA – Progressive groups here have assailed the meeting between President Rodrigo Duterte and Chinese president Xi Jinping as a treachery as the agreements signed between the two leaders will not benefit the Filipino people. 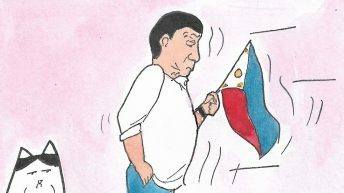 On Nov. 20, Duterte welcomed the Chinese leader in Manila for a two-day state visit, where they oversaw the signing of at least 29 documents that included agreements on education, culture, infrastructure, among others. 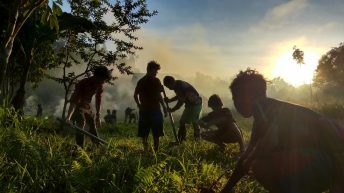 These agreements, however, did not sit well with Filipino progressives, who pointed out that it will only lead to the further displacement of indigenous peoples from their ancestral lands. 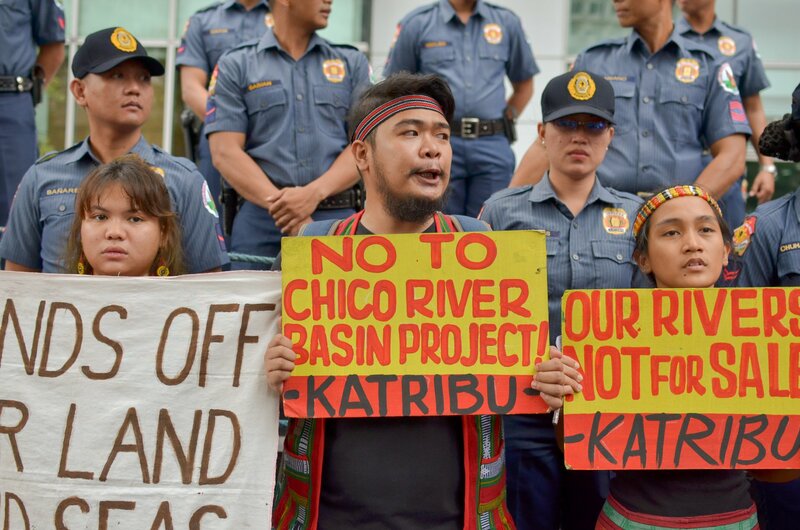 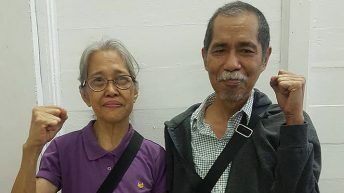 “Pawning our lands to imperialist countries such as China is a serious crime and may lead to ethnocide – the extinction of the affected indigenous peoples groups and the death of our people,” indigenous people’s group Katribu said in a statement. 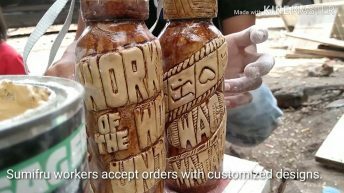 A protest action was held to register their calls. 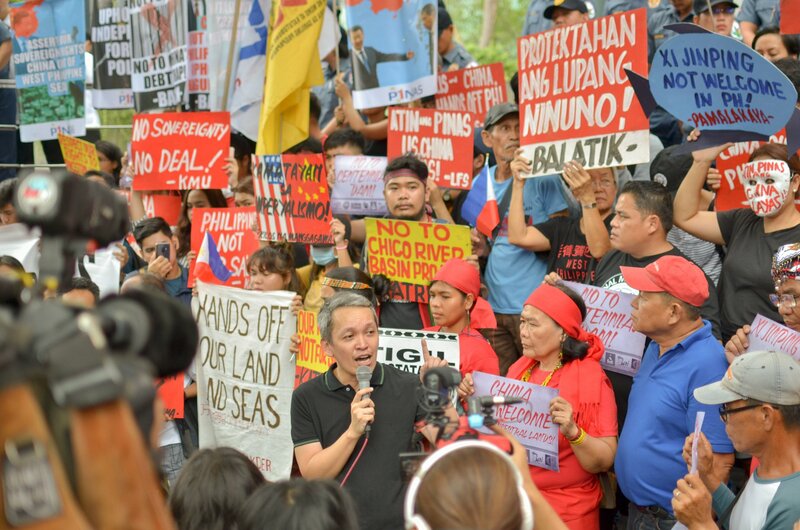 For one, Katribu pointed out that Duterte did not only manifest his “utter negligence” in upholding the interests of the Filipino people but has also betrayed them. 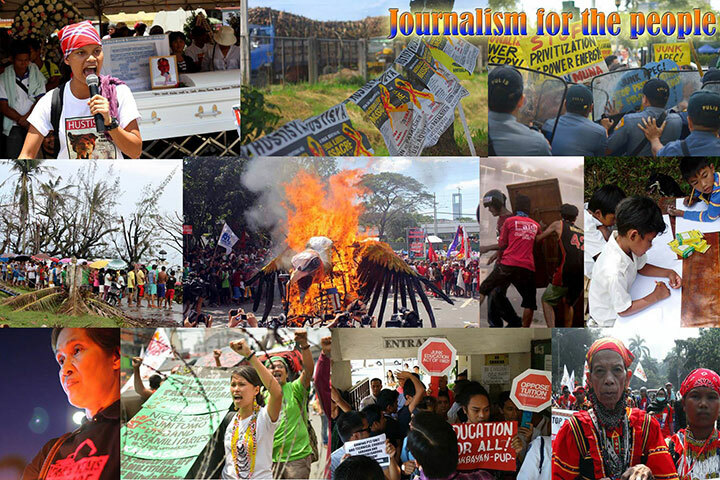 “Duterte projects himself to be strong but his bravado is useless and lacks the political will to assert national sovereignty and establish a national industry and a self-reliant economy. 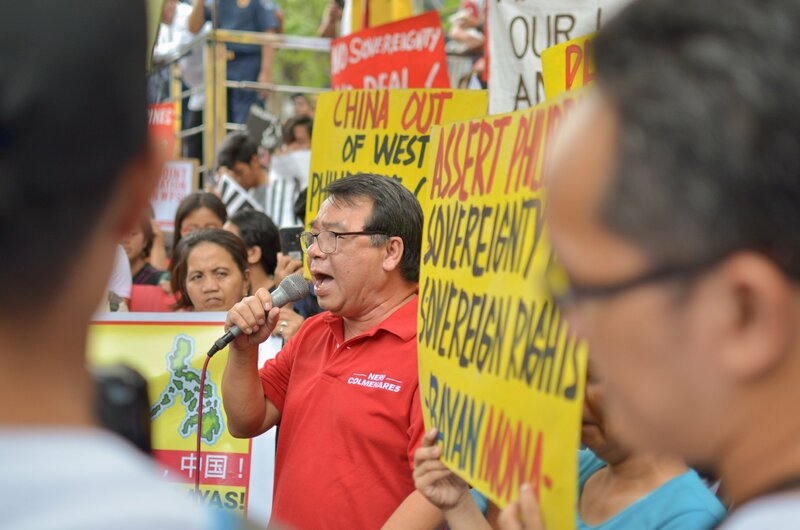 Clearly, Duterte is proud and willing to be servile to the whims not only to his US masters but also to his Chinese masters,” the group said. 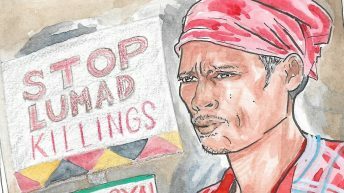 Critics have long noted Duterte’s apparent lack of political will to uphold the country’s sovereignty in the face of the maritime dispute in the West Philippine Sea that is greatly affecting the lives and livelihoods of fisherfolk. 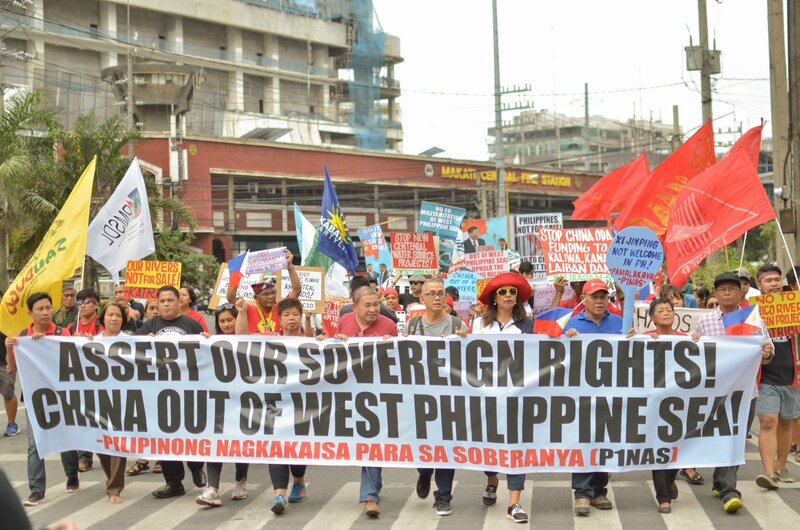 However, they added that apart from the maritime dispute, the Chinese government is also pursuing deals that are detrimental to the interests of the people. 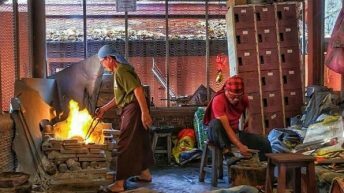 Urban poor group Kadamay has also warned of widespread displacement should the very China-funded “Build Build Build” program.